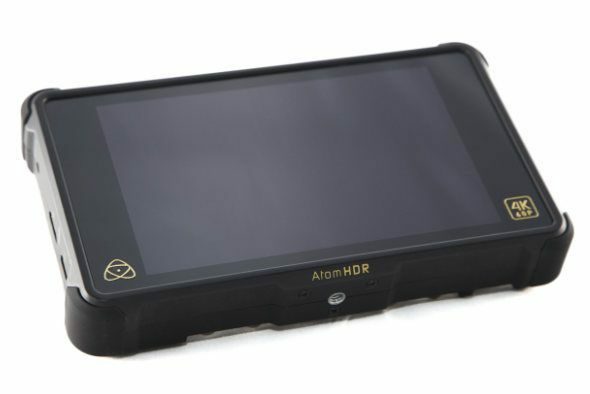 Atomos Shogun Inferno – 7″ HDR monitor/recorder Record up to 10-bit 4:2:2 in ProRes or DNxHR codecs at 4Kp60. 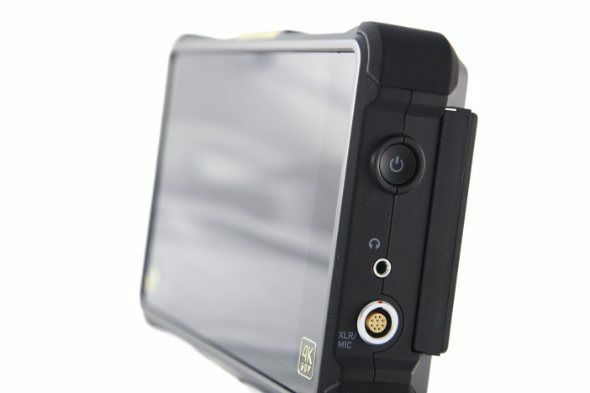 Shogun Inferno has extensive recording on to SSDs & monitoring tools, including custom 3D LUTs, false color, peaking, movable 1-1 and 2-1 pixel magnification, waveform, RGB parade, Vectorscope. Unleash the potential of your camera with the Shogun Inferno. Depending on your camera you can record ProRes RAW at up to 5.7kp30, 4kp120 DCI/UHD and 2kp240 DCI/HD. Record up to 10-bit 4:2:2 in ProRes or DNxHR codecs at 4Kp60. The depth and quality of the image is preserved with data rates of up to 1.8Gbs, 2220MB/s. Bright, vibrant HDR images – anywhere. The 7” 1920×1200 1500nit high bright HDR display helps you calculate focus and exposure & is daylight viewable. 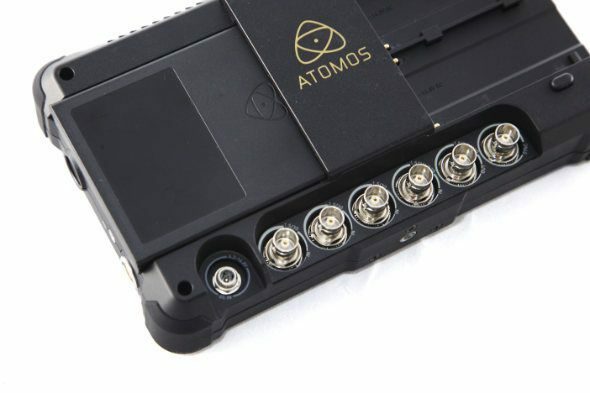 The Atomos HDR panel shows 10+ stops of HDR resolved in real time from RAW/Log/PQ/HLG sources.